If you’re deciding whether to lease vs. finance a car, it’s important to note that there are pros and cons to both options. Below, our team at Mercedes-Benz of Chicago has broken down the differences between leasing and financing to help Chicago drivers decide whether they should lease or finance their new Mercedes-Benz. 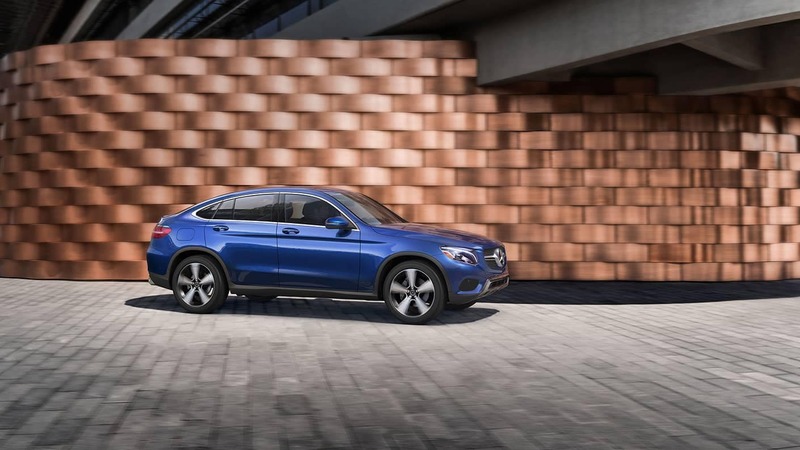 Whether you’ve decided on a Mercedes-Benz lease or to finance a Mercedes-Benz model, one thing is for sure — no matter what, you’ll get a luxury vehicle with an expertly-crafted cabin and high-end performance features. Contact us to learn more about our Mercedes-Benz lease specials and finance specials. Our team can help you figure out whether leasing or buying is the right choice for you!